Nowadays, it has become rare that people actually ‘print’ photographs. We tend to keep them on laptops, Facebook, iPads or phones, gathering digital dust in the nooks & crannies of our hard drives. While this is a great way to store & share photos, we feel your wedding photographs should be treated differently. There has always been a tradition of getting leather bound wedding albums printed, and often family members want a copy too. These are lovely mementos of your special day, however they can be unnecessarily bulky and feel a little dated. Our research has also shown that we are less inclined to pick bulky books when browsing. Therefore, we have decided to take a modern approach on the wedding album. 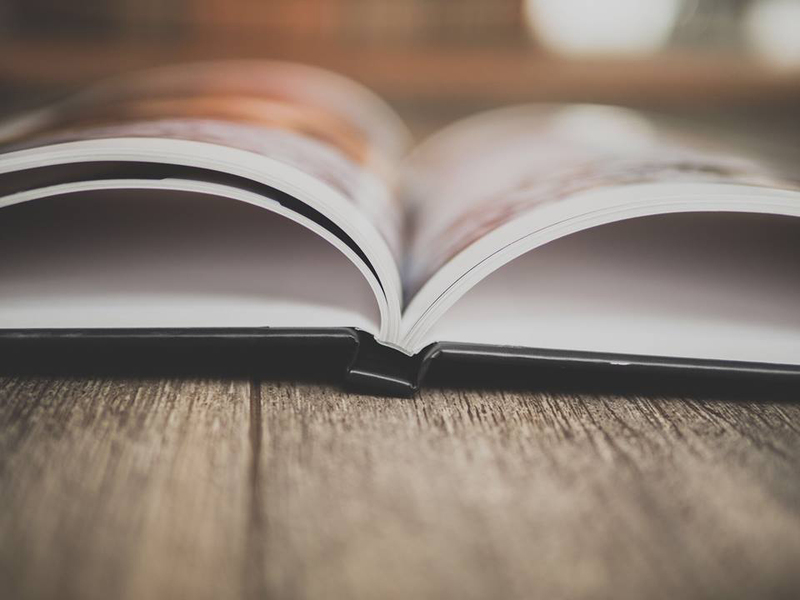 Our slimline hardback books have a smaller carbon footprint than their larger leather counterparts. All of our papers used are FSC approved and 10% of our paper is recycled. And by nature, print on demand is much more eco-friendly than traditional offset printing, since we print only what is needed. That reduces the chance of wasted resources from unsold/unwanted books. Also, our printers use only British and European print factories to create our wedding albums. 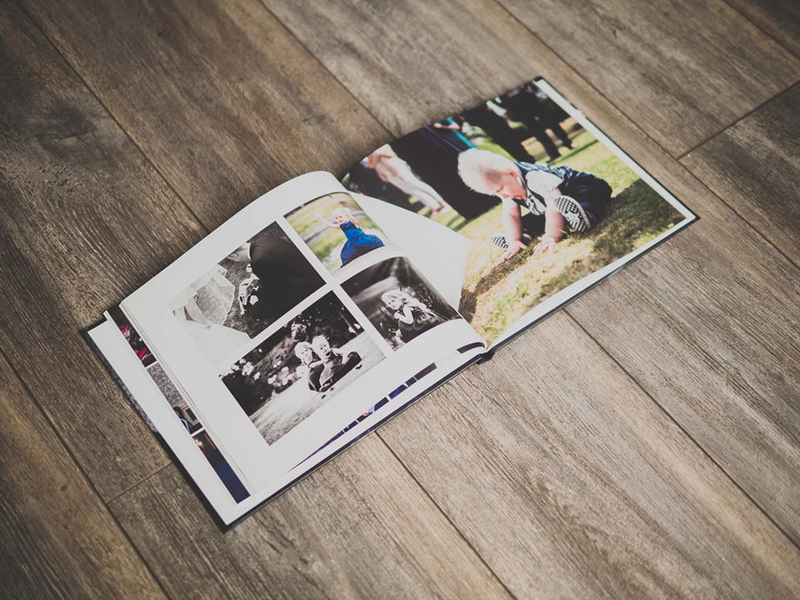 We have carefully selected a great printer, whom helps us design a beautiful album to display your photographs. The image-wrapped cover is durable and unique to your album, and the pages are made from Proline Pearl 190gsm Photo Paper. This combination has been personally selected to best represent your photos which adds a wonderful texture to the page that screams quality. 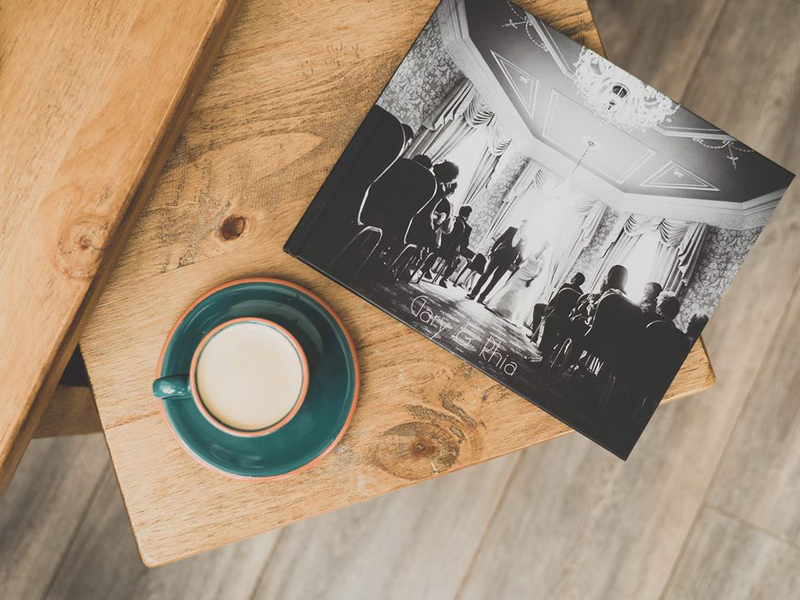 The albums that are included in our packages showcase 100-200 of the amazing images that were captured on your big day, which make great gifts for the family as well as mementos for yourself. The books are light, attractive and creative. With a modern look & feel, they will sit nicely on your coffee table, inviting people to flick through whenever they pop over. Therefore we wanted a photo album that was also budget friendly. 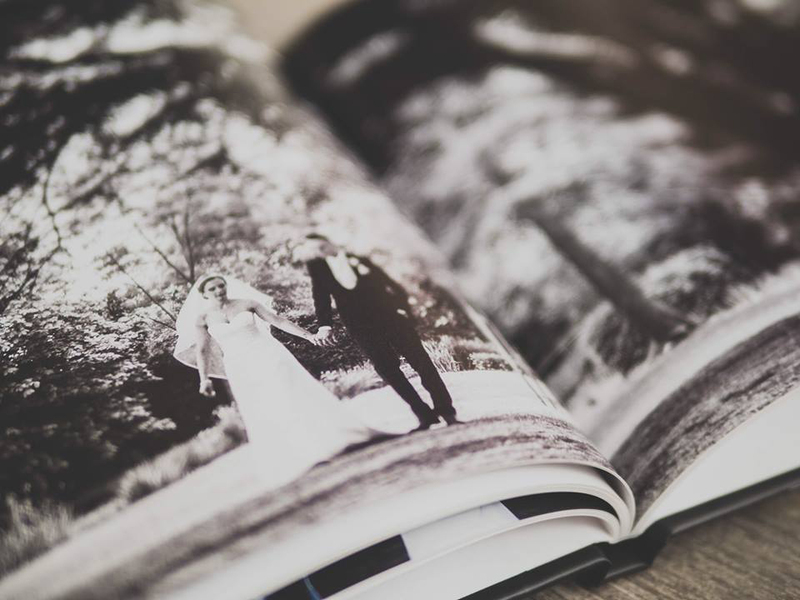 Our books retail at almost 1/3 of traditional wedding album prices, meaning that it’s budget friendly to print versions as gifts, and even to replace a copy that may have been lost or destroyed. The books can be printed in two sizes. Our coffee table books are 10×8 inches and are just great for lying around the house. They feel great in the hand and are a great affordable option to print your photos. 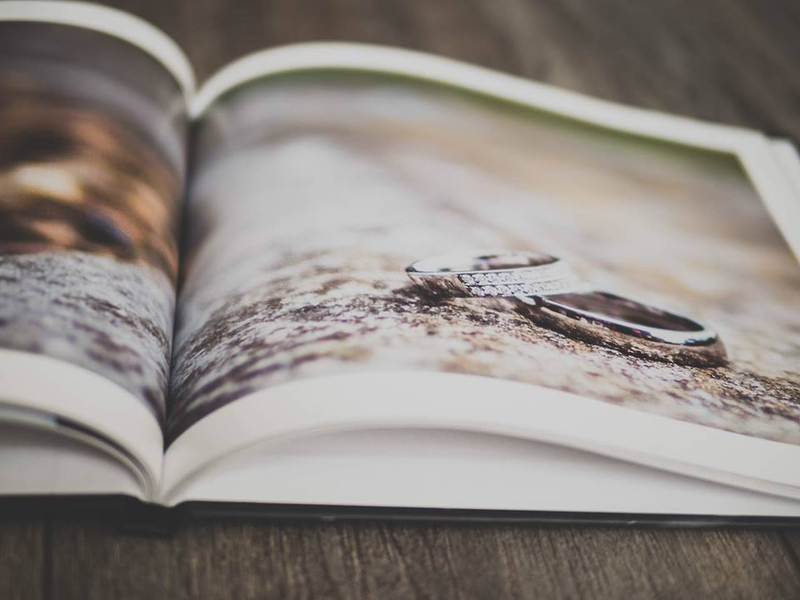 Our large luxury albums are 13×11 inches in size and with edge-to-edge printing, provide a luxurious, large space to display your photos. Re-inventing a family favourite like the wedding album has breathed fresh air into the way we display, share and remember one of the biggest days of your lives. And we are proud to have it included in our wedding packages.